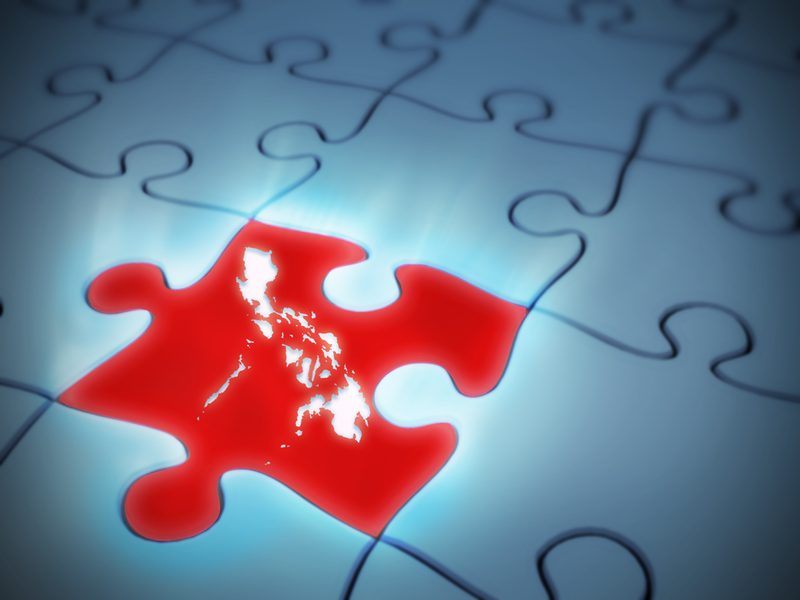 Accounting standards in the Philippines are adopted by the Philippines Financial Reporting Standards Council (FRSC) and approved by the Securities and Exchange Commission (SEC). The FRSC has formed the Philippine Interpretations Committee (PIC), which issues implementation guidance on Philippine Financial Reporting Standards (PFRSs). The FRSC was established by the Board of Accountancy (BOA) in 2006 under the Implementing Rules and Regulations of the Philippine Accountancy of Act of 2004 to assist the Board in carrying out its power and function to promulgate accounting standards in the Philippines. The FRSC’s main function is to establish generally accepted accounting principles in the Philippines. The FRSC consists of a Chairman and members who are appointed by the BOA and include representatives from the Board of Accountancy (BOA), Securities and Exchange Commission (SEC), Bangko Sentral ng Pilipinas (BSP), Financial Executives Institute of the Philippines (FINEX), Commission on Audit (COA) and Philippine Institute of Certified Public Accountants (PICPA). The FRSC has full discretion in developing and pursuing the technical agenda for setting accounting standards in the Philippines. Financial support is received principally from the PICPA Foundation. The FRSC monitors the technical activities of the IASB and invites comments on exposure drafts of proposed IFRSs as these are issued by the IASB. When finalized, these are adopted as Philippine Financial Reporting Standards (PFRSs). The FRSC similarly monitors issuances of the International Financial Reporting Interpretations Committee (IFRIC) of the IASB, which it adopts as Philippine Interpretations–IFRIC. PFRSs and Philippine Interpretations–IFRIC approved for adoption are submitted to the BOA and PRC for approval. The FRSC formed the Philippine Interpretations Committee (PIC) in August 2006 to assist the FRSC in establishing and improving financial reporting standards in the Philippines. The role of the PIC is principally to issue implementation guidance on PFRSs. The PIC members are appointed by the FRSC and include accountants in public practice, the academe and regulatory bodies and users of financial statements. The PIC replaced the Interpretations Committee created by the ASC in 2000.
other economically significant entities, defined as total assets in 2004 of at least 250 million pesos (US$5 million) or liabilities of at least 150 million (US$3 million). The auditor's report refers to "conformity with Philippine Financial Reporting Standards". It is not a public utility. Entities below those thresholds (so-called 'micro entities') may use the PFRS for SMEs or 'another acceptable basis of accounting'. Their job will be to first point out the excellent and competitively high interest rates offered by the bank,https://mailchi.mp/cc08635ff53e/solopreneursguide which are in fact rarely either high or competitive.